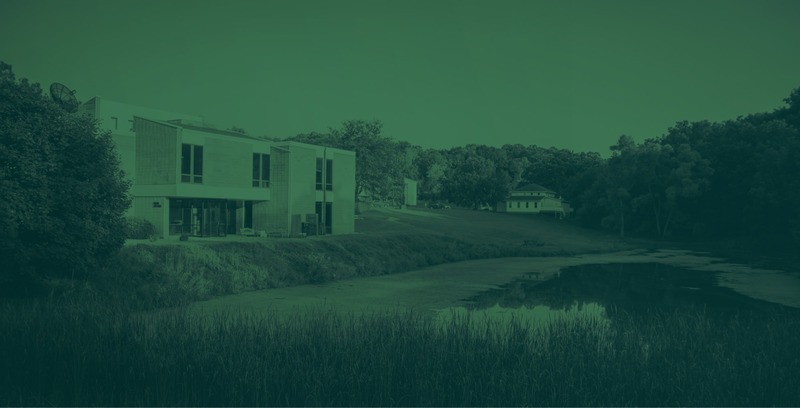 We have moved, and we believe that God has given us a unique opportunity to show His love to the neediest of Rochester Minnesota. Find out more, and how you can get involved. Young disciples in the making. 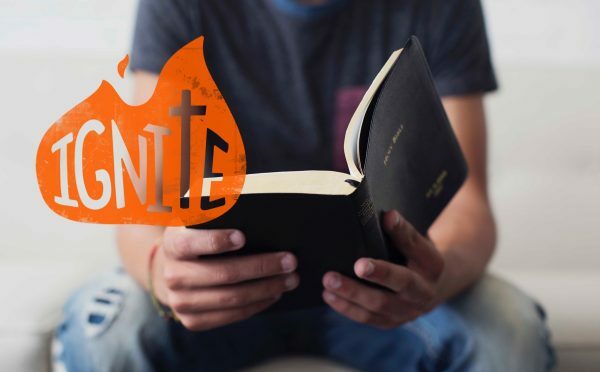 Ignite is a youth ministry for middle and high-school students. We also believe God has wired us to serve others, especially the economically poor, our at-risk neighbors, and friends struggling in life. Jesus told us to love our neighbors, “as we love ourselves,” so if you are ready to roll up your sleeves and change the world, then you’re at the right place! 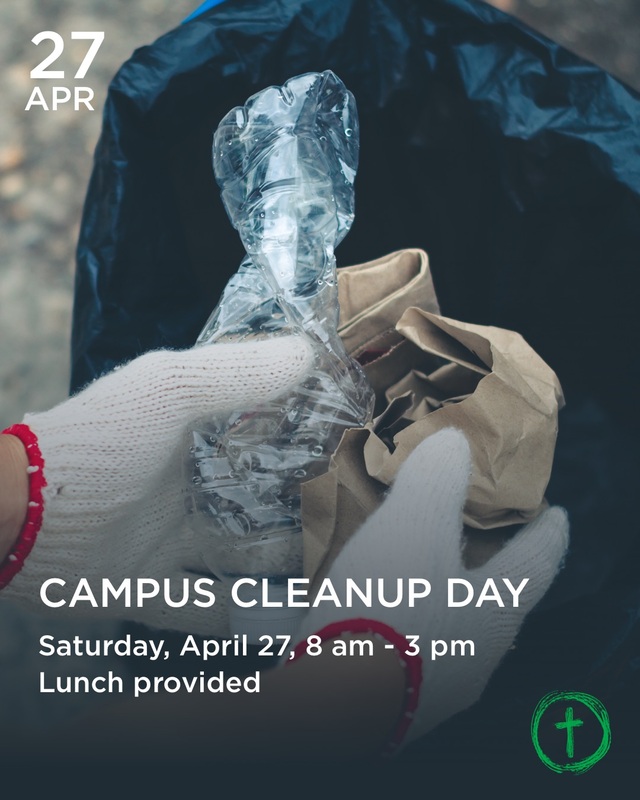 Join us as we do some outside and a little inside cleaning on the campus, Saturday, April 27th (8am to 3pm). Please RSVP to MaryAnne ([email protected]) if you can make it out. We will have lunch available at noon. 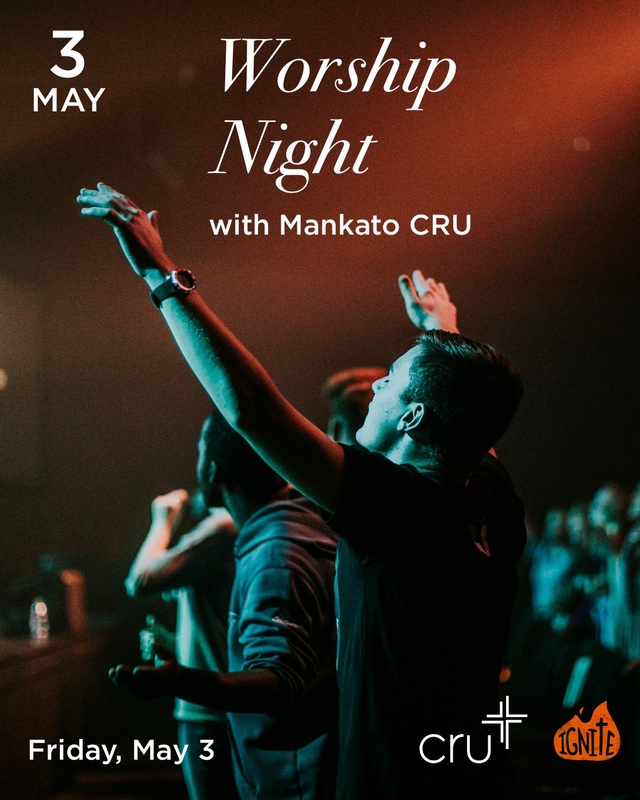 We are planning a trip to Mankato to experience a college Worship Night with CRU, with whom Brittany Wiley is heavily involved. 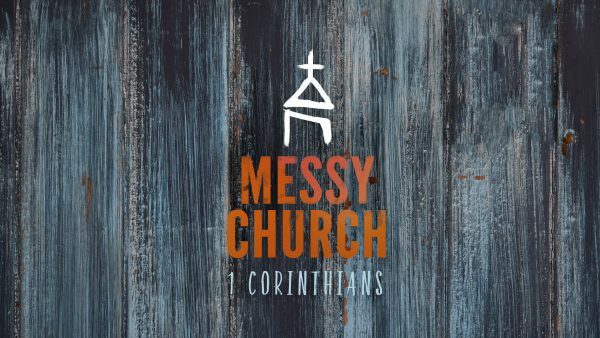 Get a small taste of college life with a group of fellow believers on fire for Christ. We will take a vehicle from the church at 5:30 pm but will probably arrive home late. Contact Justin if interested in going. 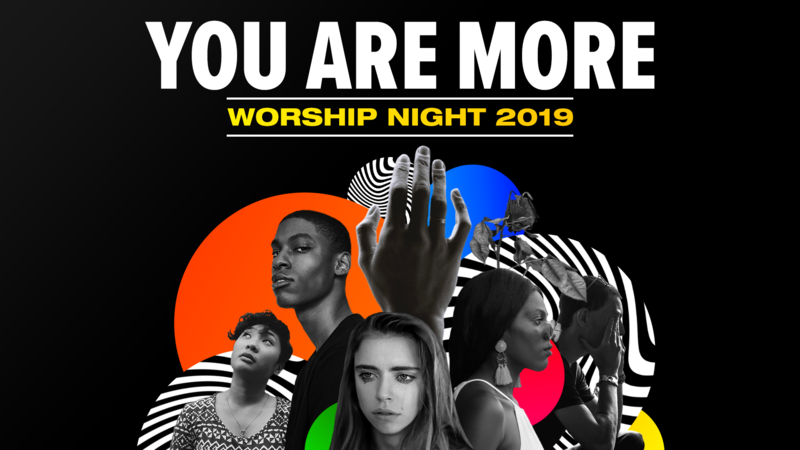 We acknowledge that we live in a world full of sin and we know that apart from Jesus paying our debt to sin on the cross, we are fallen people who are far from perfect. So, we strive to live without the hypocrisy of pretending to be perfect, and show love to others who need the same grace from God as us. So, as long as you too aren’t yet perfected, we’d love to have you join us. We are convinced that the church needs to be actively engaged in our world. Life groups are a great way to connected and care for one another. 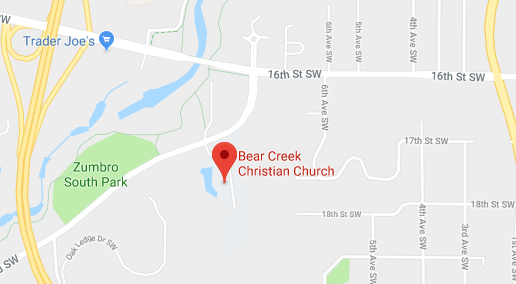 Sunday worship services at 9am & 10:45am at the former Crossroads College campus (920 Mayowood Road SW – Rochester, MN 55902). Sunday School classes for all ages at 10:45am. Have questions? Give us a call at (507) 258-4992.